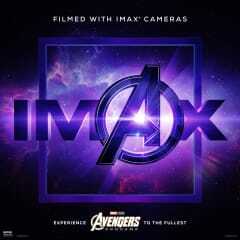 An immersive movie-going experience. 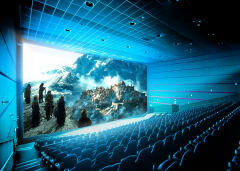 Every element in an IMAX theatre is designed and positioned to create an intense experience. 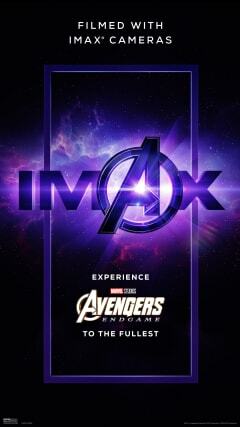 IMAX ensures movie magic every time the lights go down. 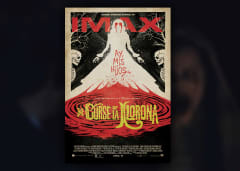 Be pulled into the terrifying world of The Curse of La Llorona with IMAX at AMC’s immersive, heart-pounding audio combined with the clearest images on the largest screens. 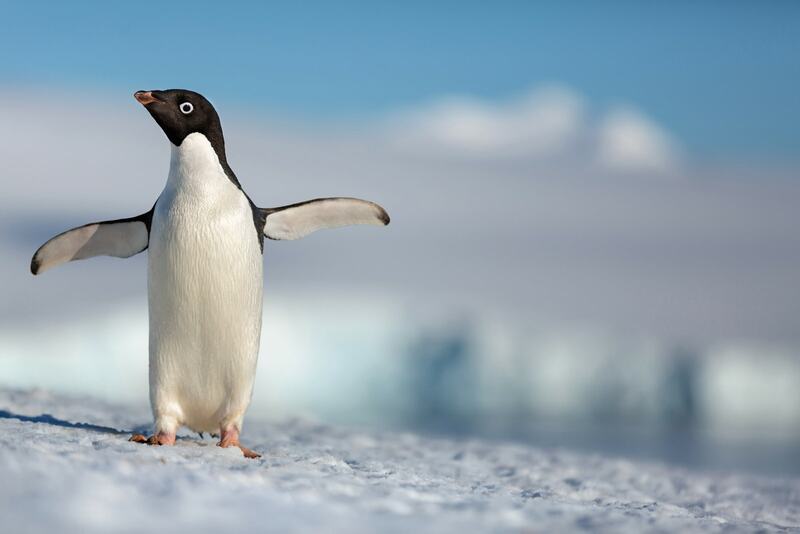 Disneynature's all-new feature film PENGUINS is a coming-of-age story about an Adelie penguin named Steve who joins millions of fellow males in the icy Antarctic spring on a quest to build a suitable nest, find a life partner and start a family. 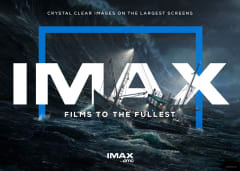 Clarity, detail, and scale made IMAX more than just a movie. Our remastering process completely transforms every frame, drawing you into something as close to reality as you have ever experienced in a theatre. 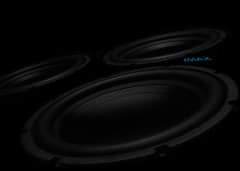 The combination of perfectly tuned, integrated sound system and precise speaker orientation ensures you can hear every note as clearly as ever, all inside a theatre that has been customized for an optimal experience. Every aspect of our theatres is designed to exact standards to create movie magic as soon as the lights go down. 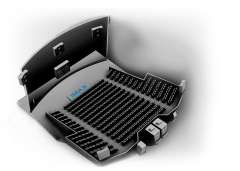 Remote monitoring, real-time system adjustments, and custom-designed theatres make IMAX a truly immersive moviegoing experience.